The care that you give your body is essential for how you feel, how well your body performs, and how well you respond to physical challenges such as stress, injury, and illness. Look to our preventative chiropractic care to help you avoid suffering and live a life of greater health and enjoyment. Understanding the true challenges that your body is facing is key to developing an approach that protects your body and elevates your efforts to stay strong and healthy. Trust the 30 years of experience of our team to help you care for your body and your health. 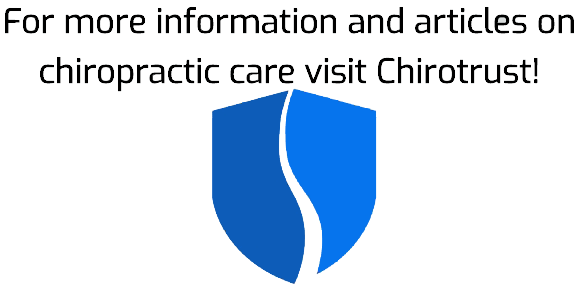 Chiropractic care isn’t something that has to be limited to restoring your body after being injured or while you are suffering from an illness. Visiting us for regular spinal adjustments and participating in a nutritional guidance program helps you to live stronger and healthier at various stages of life.